The AAA boys will close out the state meet with no shortage of fireworks! 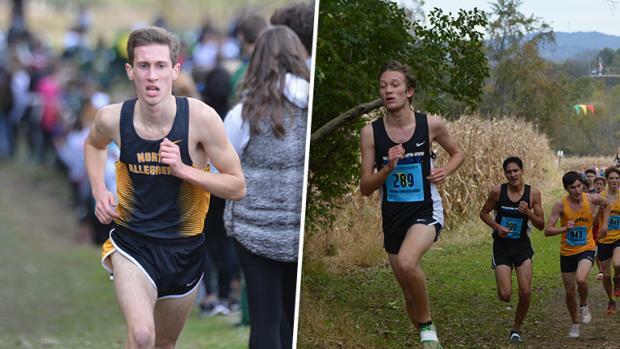 We could be headed towards another super close battle for the AAA boys title, as North Allegheny, Downingtown West, and reigning champs from LaSalle College will match up! It could be another all-time great race for the win. Individually, the race looks fairly wide open and could pave the way for our first surprise champ in many years!